A line to which all that has been achieved from years of experience in the bicycle world inspires a selected number of evergreen saddles. A taste of retro meets modern design for the ever-changing life of cycling and the importance of essential details. 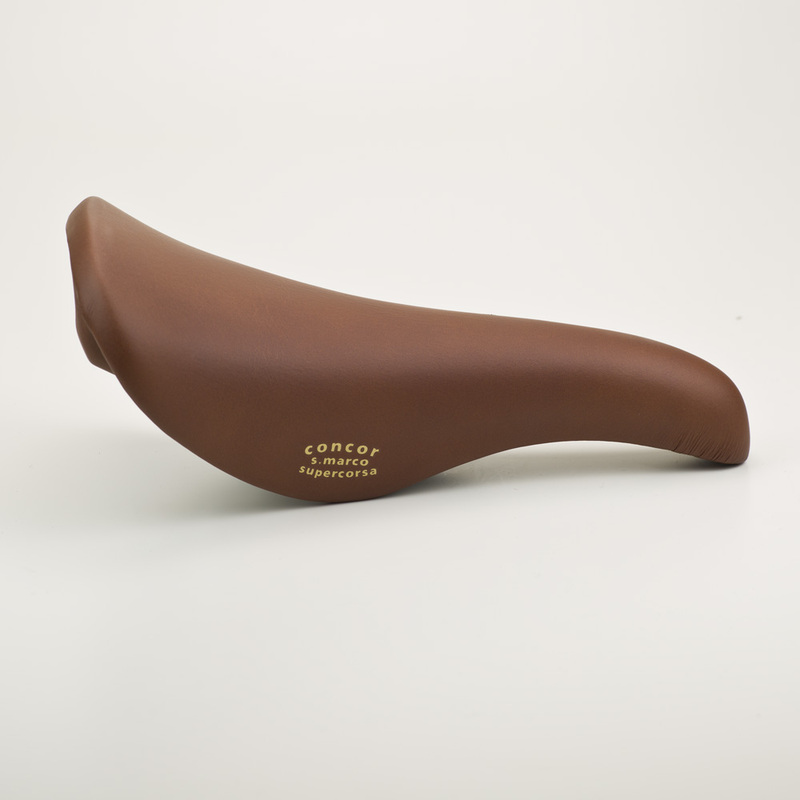 A selection of Selle San Marco icons that embody the history of cycling. 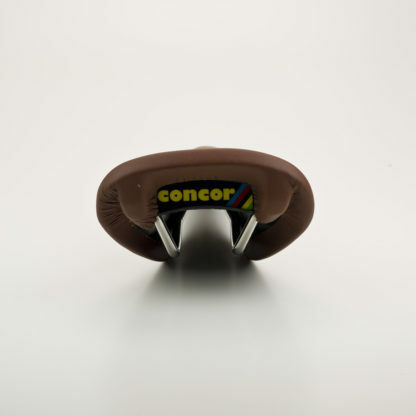 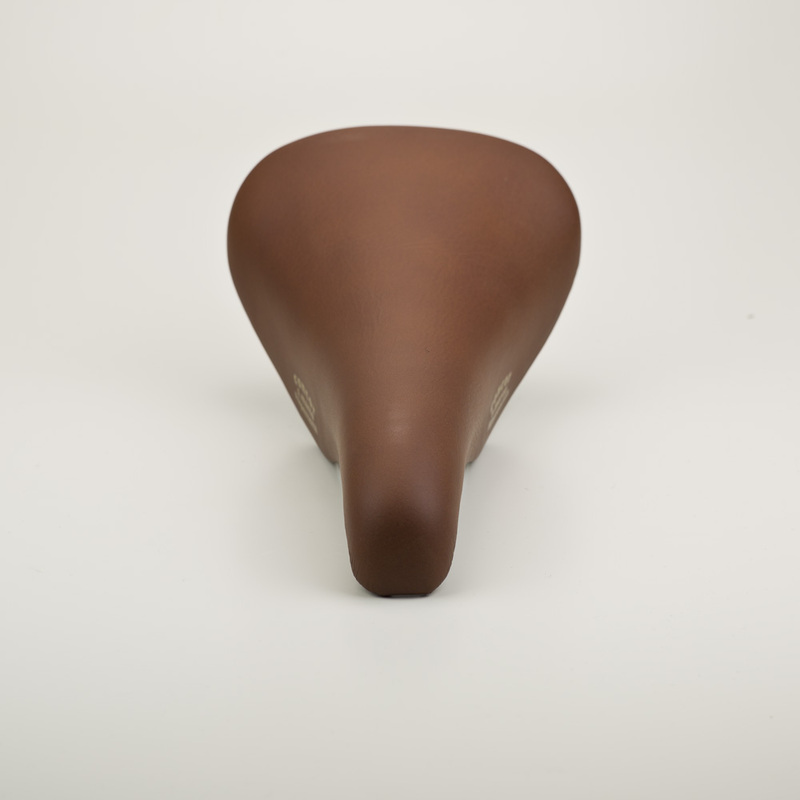 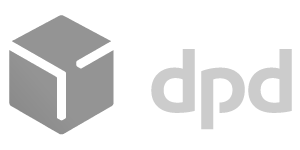 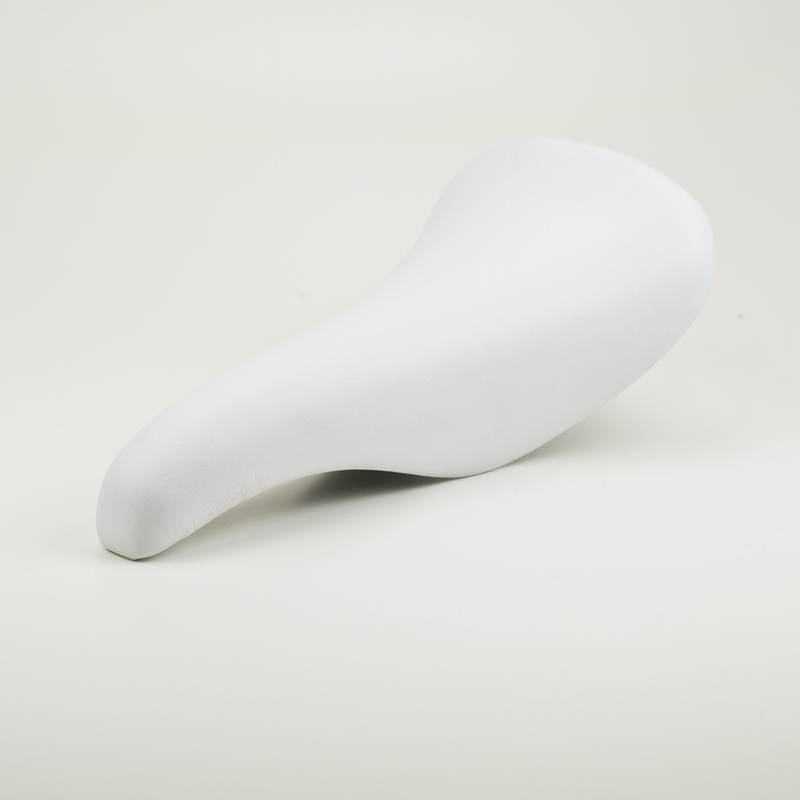 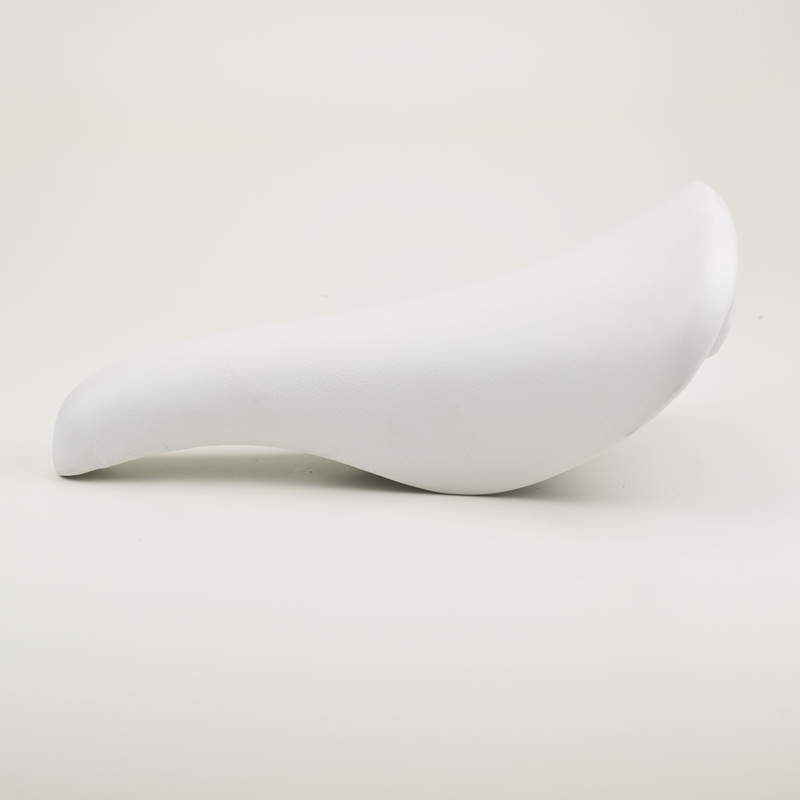 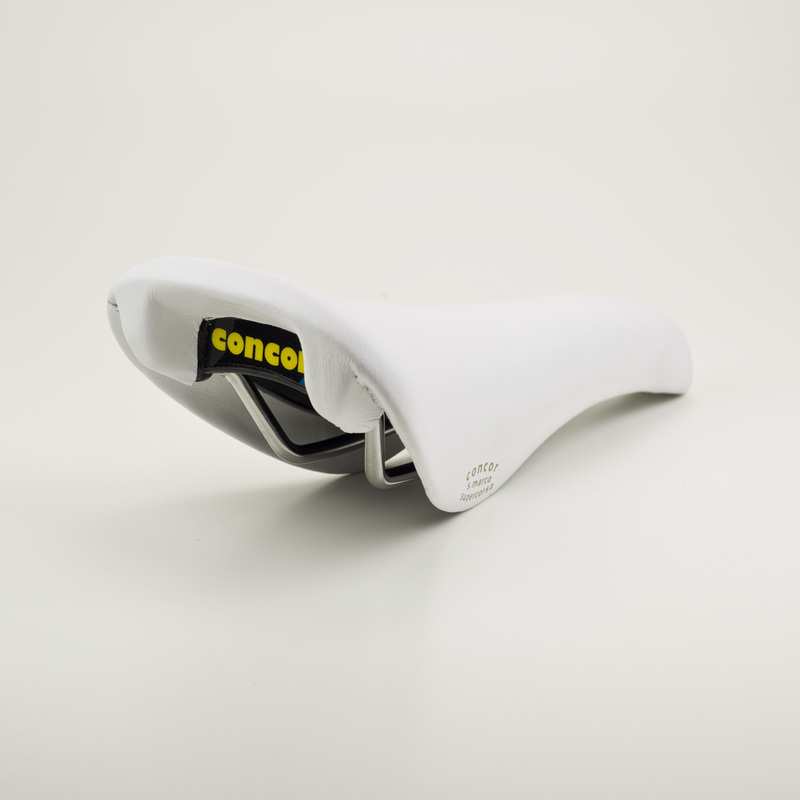 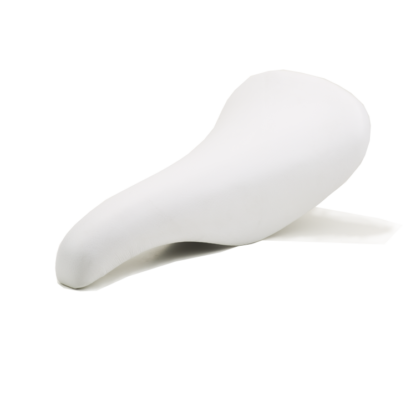 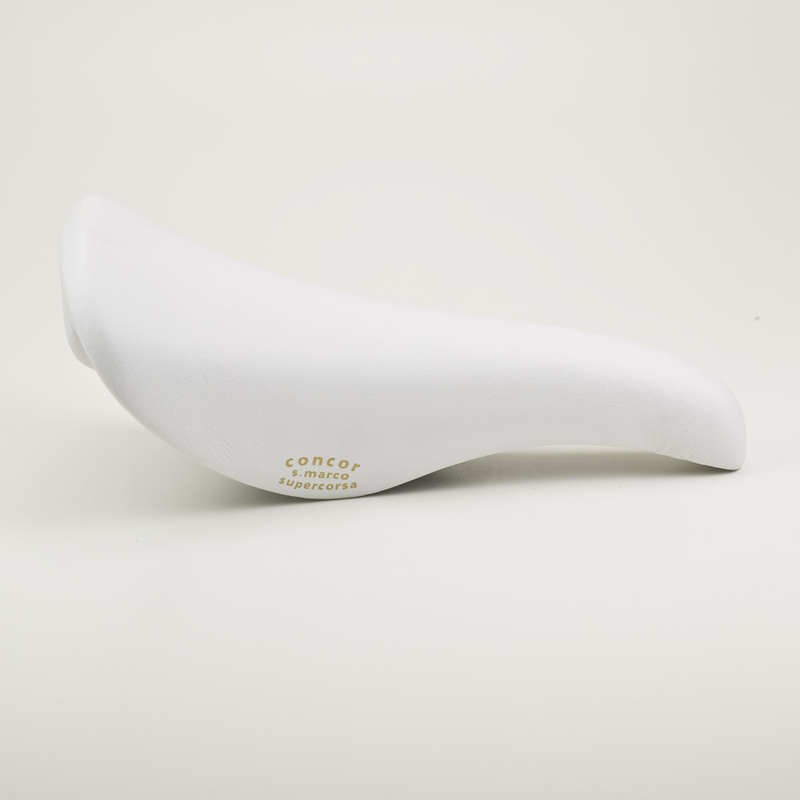 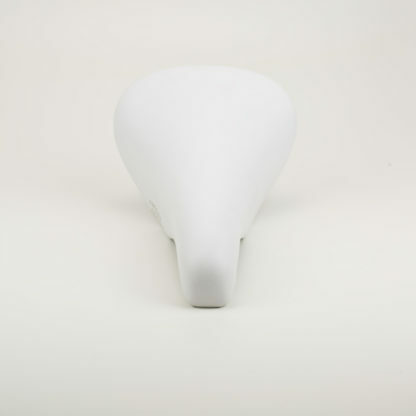 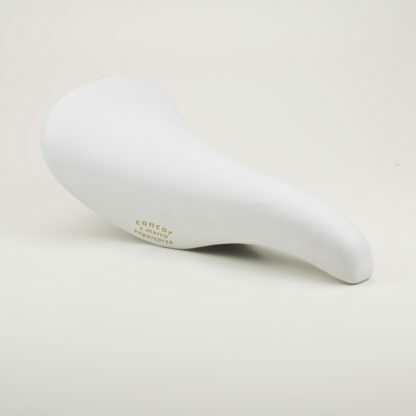 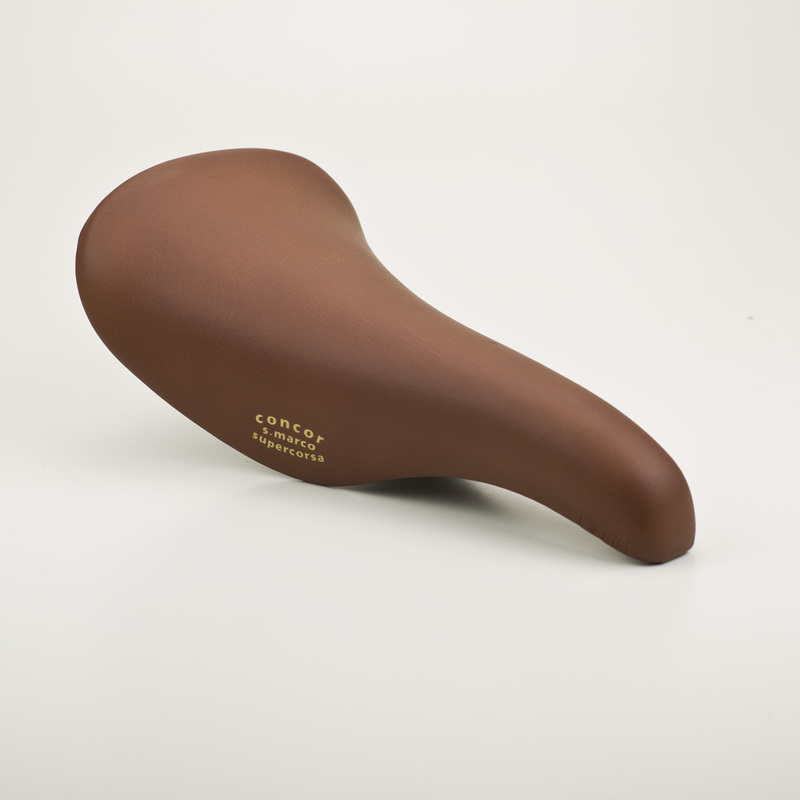 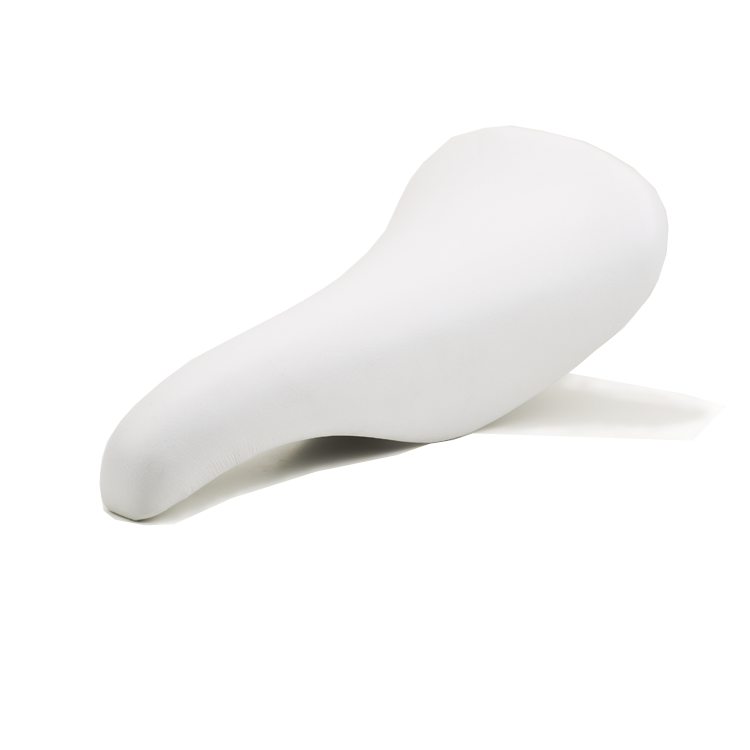 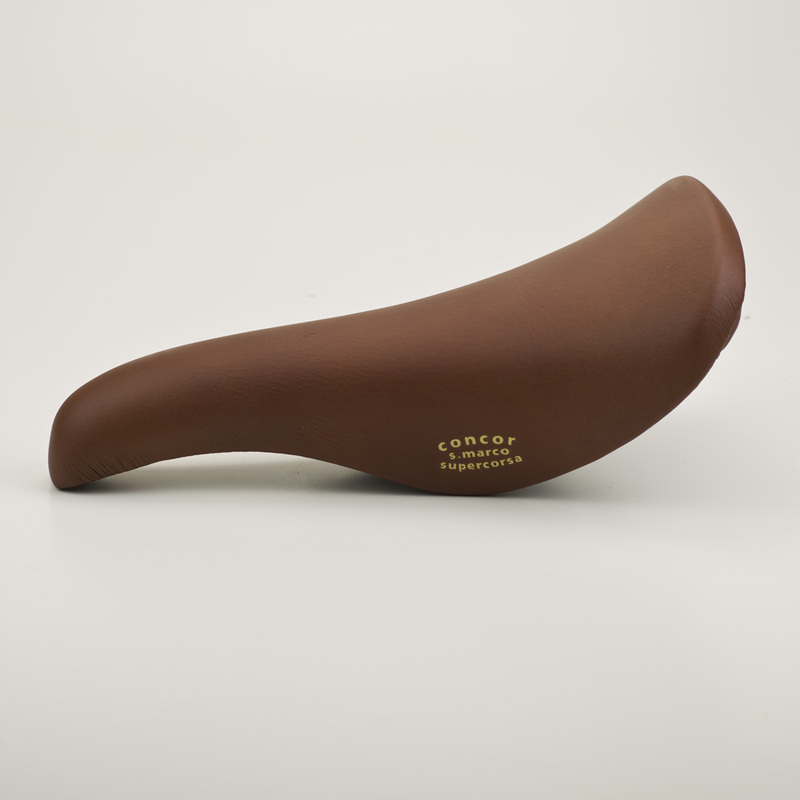 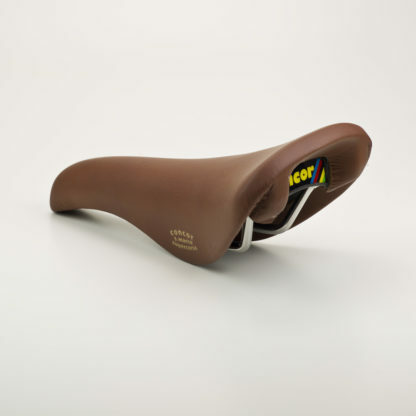 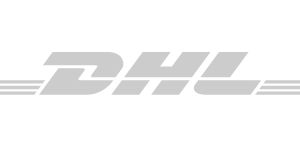 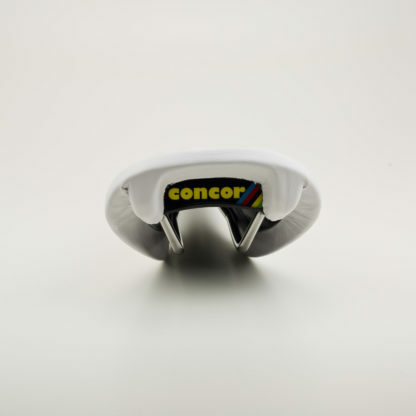 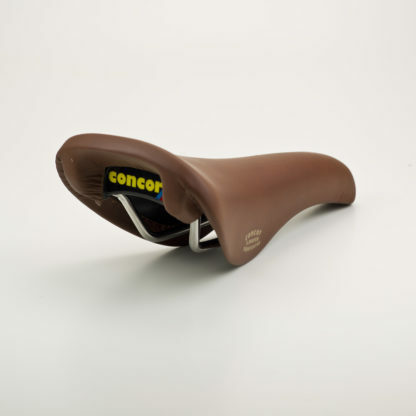 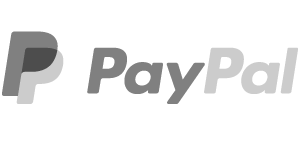 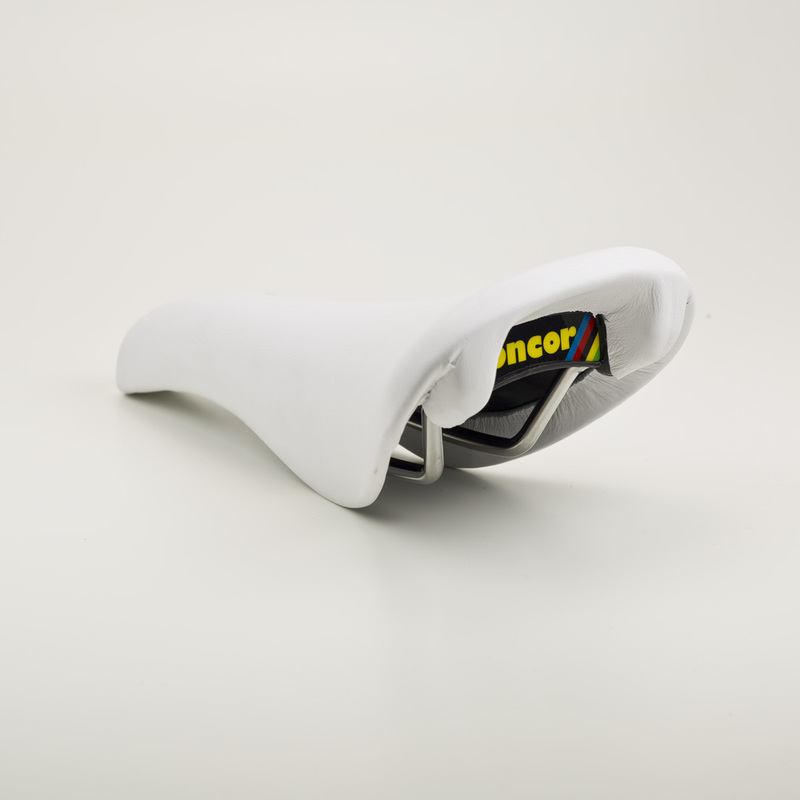 The comfort and guarantee of the traditionally-shaped saddles. 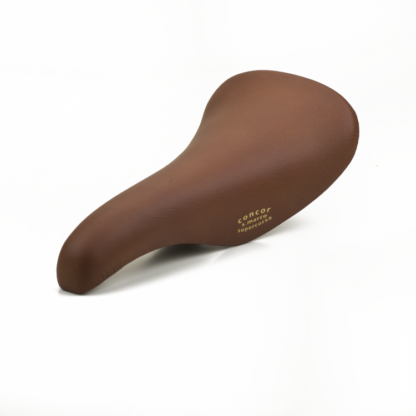 The legacy of a masterpiece.